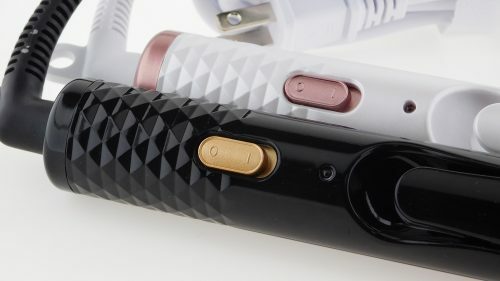 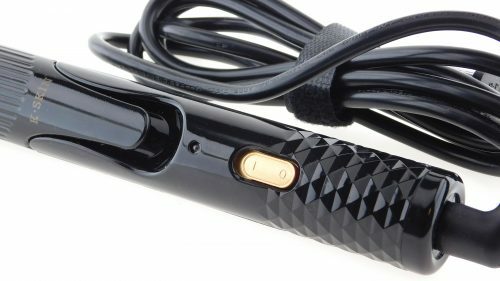 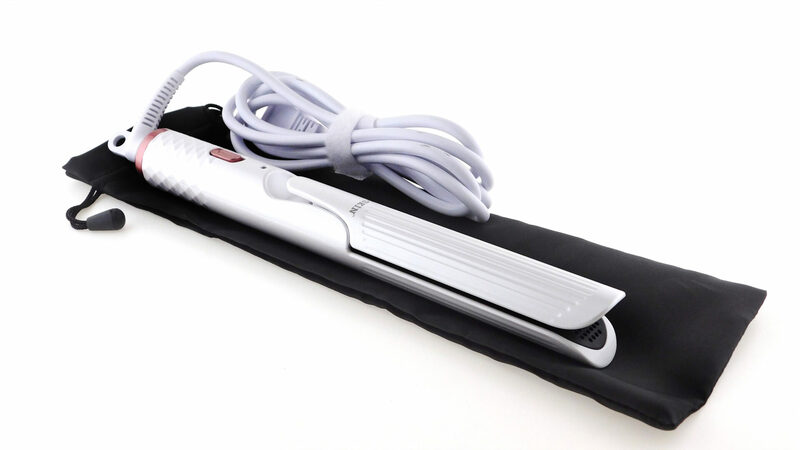 You can curl, flip, straighten, or smooth your hair with the versatile Ceramic Hair straightener and curler 2 in 1. 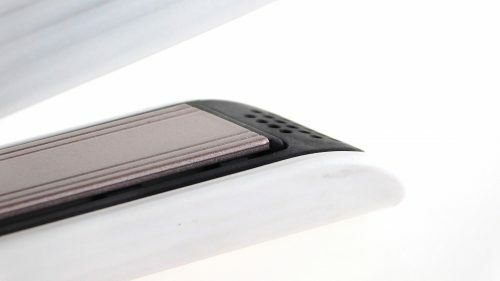 Use advanced Positive Temperature Coefficient (PTC) ceramic fast-heating. 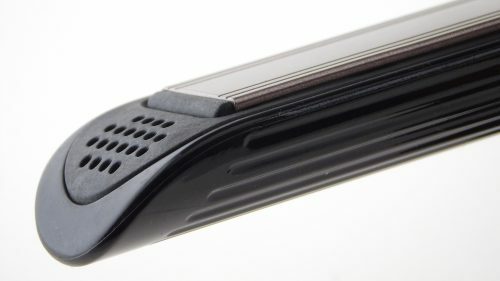 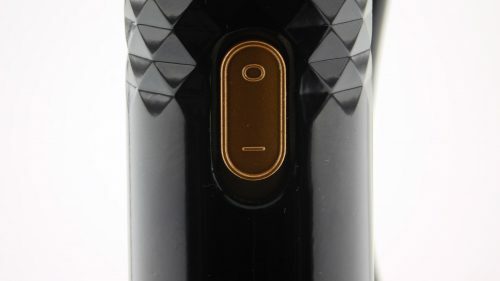 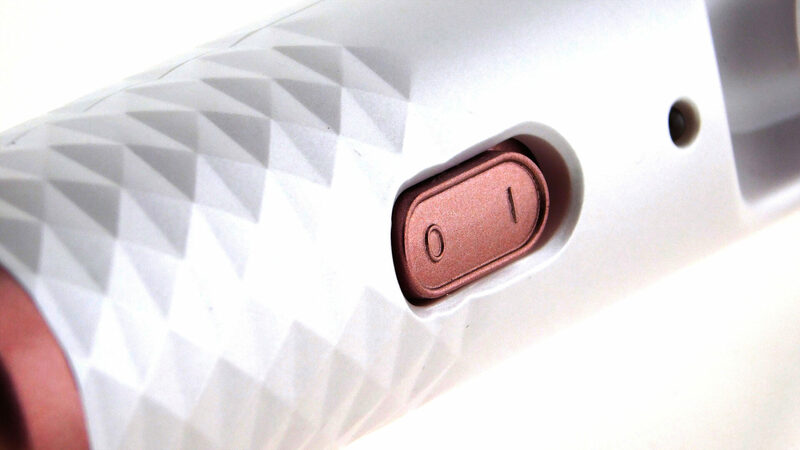 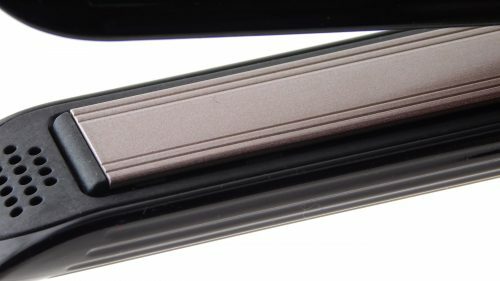 The 3″ length high-end ceramic plate used in this hair straightening flat iron reduces heat damage and provides consistent heat and pressure to each hair follicle that differs by shape and size. 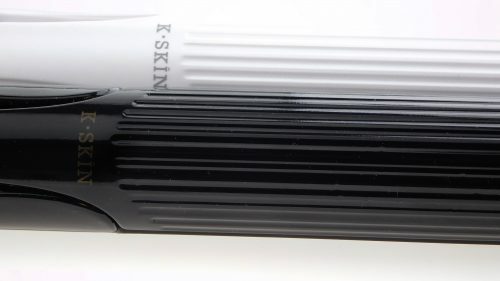 The ceramic coating perfectly seals the hair cuticles and maximizes moisture retention. The color box prints a black color iron, you will receive an elegant white product with rose gold trim. 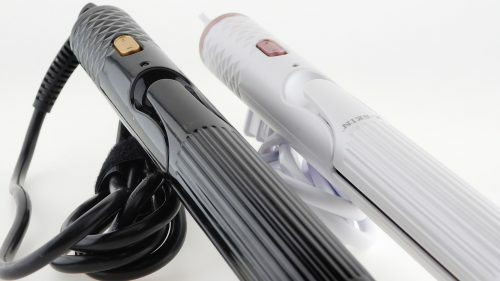 Easy to use, and result in elegant curly hair.